What it is: An Indulgent and ultra-restorative hair mask formulated with 24k Gold, Caviar, Hydrolyzed Keratin Peptide and Organic Argan Oil to repair damaged hair and deliver healthy, revitalized locks with renewed youth. What it does: Luxurious active ingredients work from the scalp to the heart of the hair fiber to nourish and regenerate from the inside while enhancing softness and vitality. 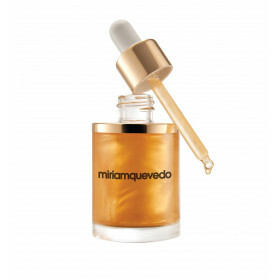 Shine-enhancing agents add luster and radiance while intensifying highlights. - : PARABEN FREE. MINERAL OIL FREE. PHTHALATES FREE. PARAFFIN FREE. PETROLATUM FREE. 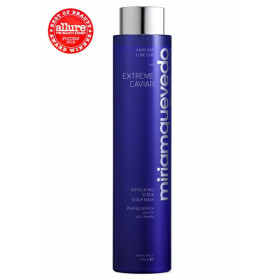 - : Intensive mask that revitalizes hair and scalp, bringing new youthfulness. - : Avoids dull and fragile hair. - : Maximum protection, hydration and nutrition. - : Revitalizing action. Invigorating mask. - : Nourishing, revitalizing, restructuring and repairing properties for hair and scalp. -- : Repairing action: restructuring broken keratin links. - : Great affinity with hair keratin. - : Conditions hair, making combing easier. - : Tiene propiedades acondicionadoras que facilitan el peinado. 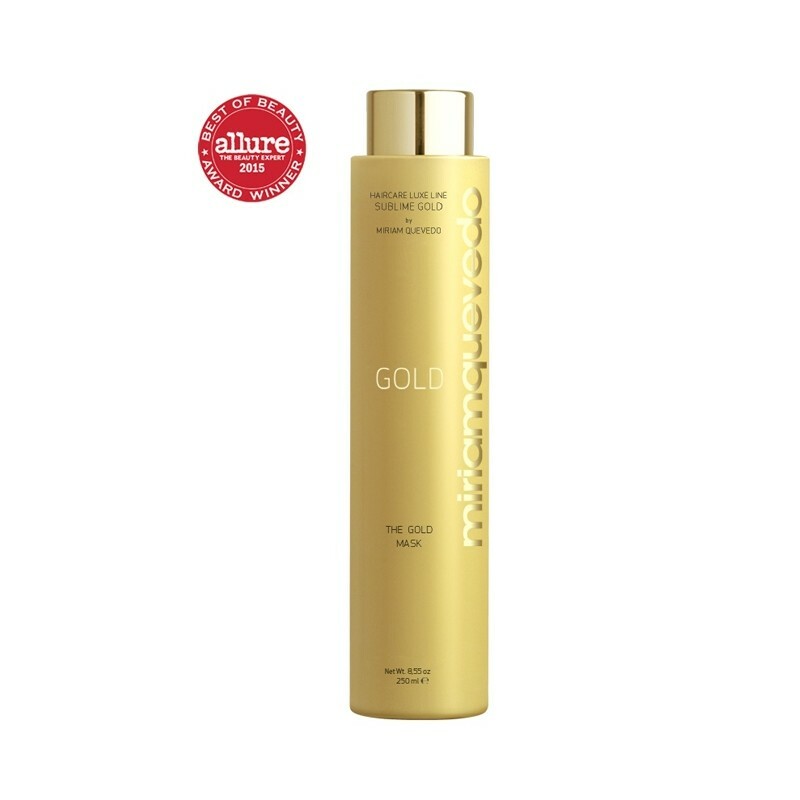 Apply the rich creamy formula to wet hair and scalp and massage it gently. Comb through the hair, working with downwards strokes starting near the tips and gradually moving upwards to the roots. Leave on for 5 to 15 minutes. Rinse thoroughly. Shea Butter: Intense moisturizing and nourishing.